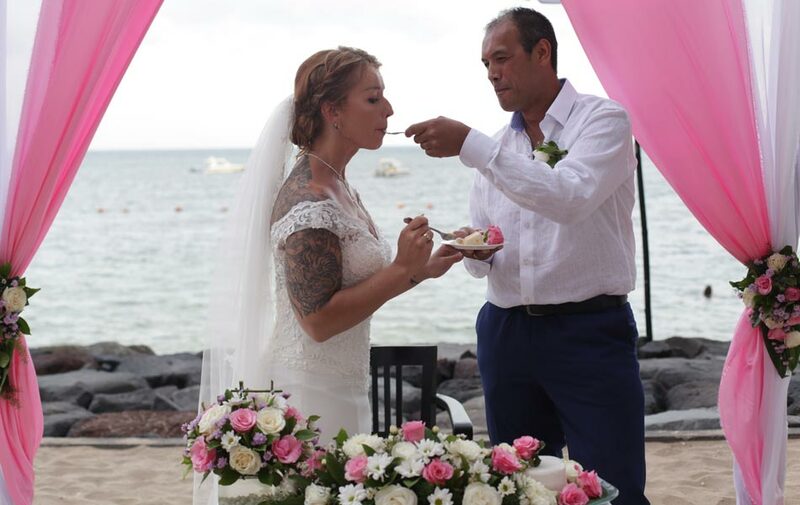 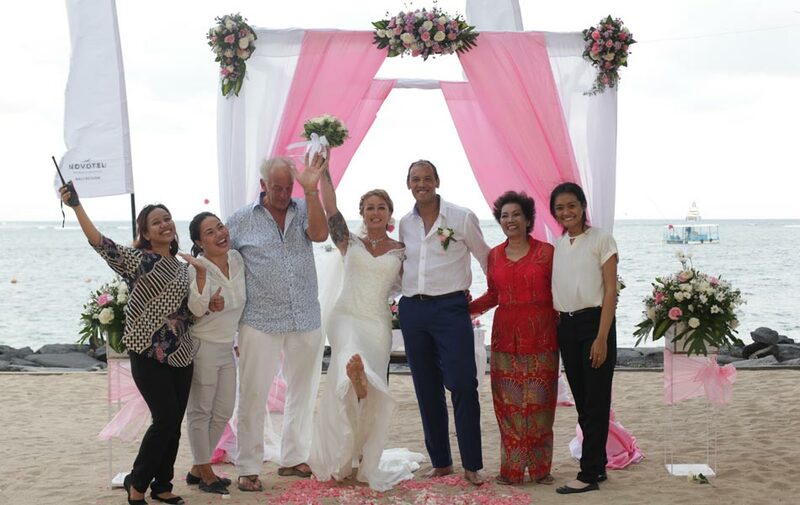 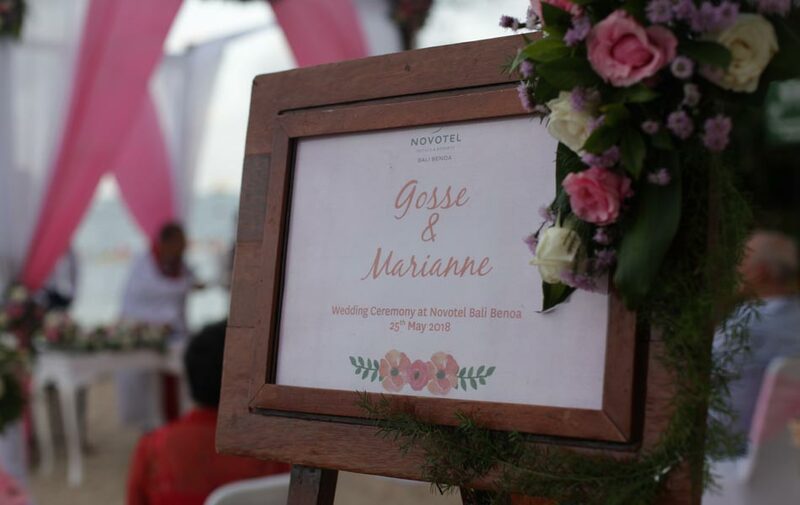 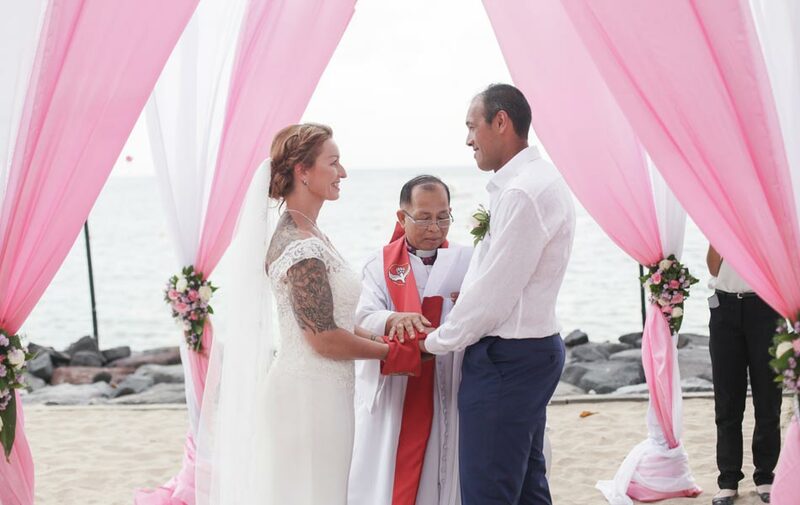 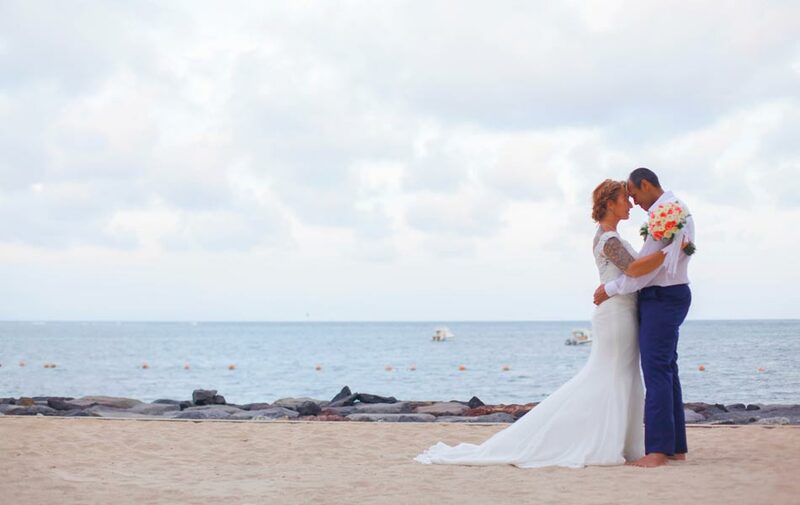 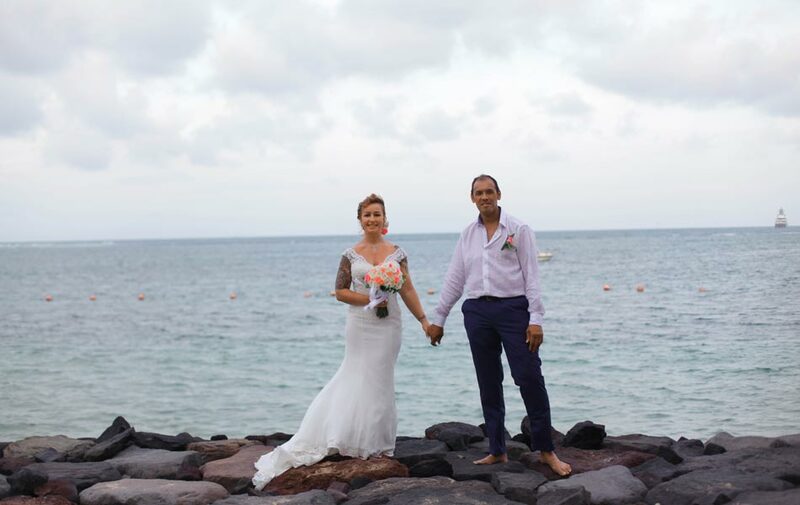 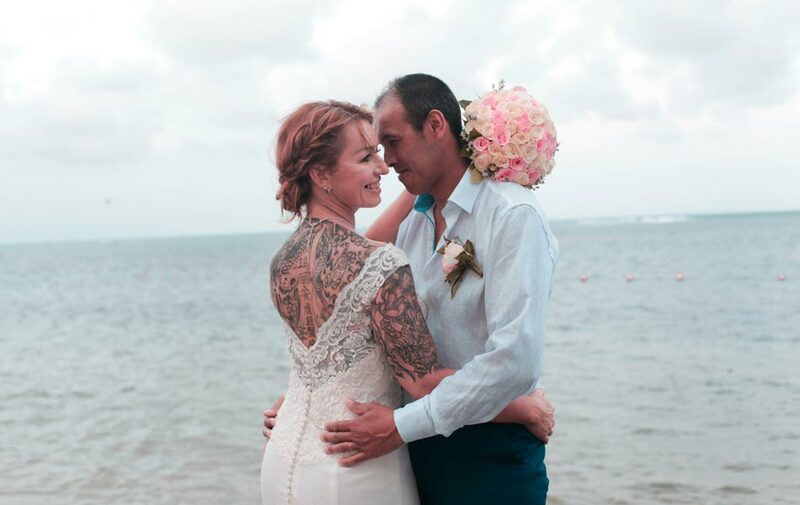 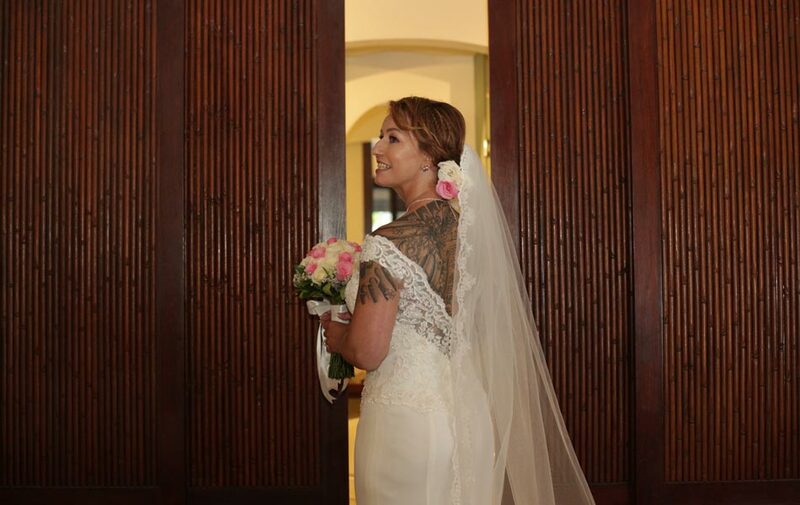 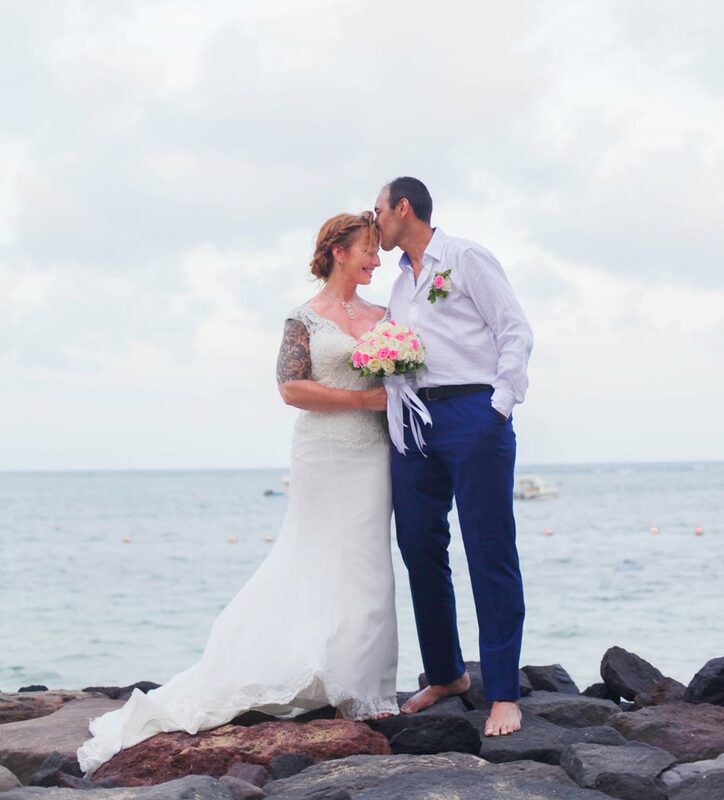 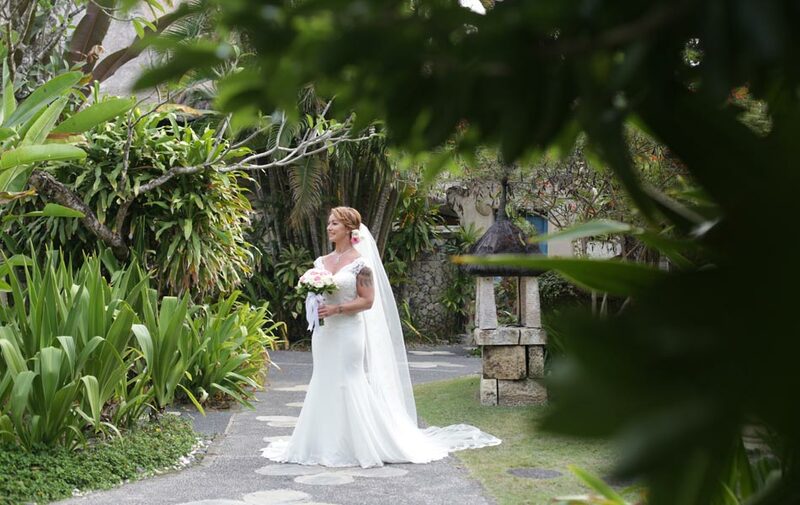 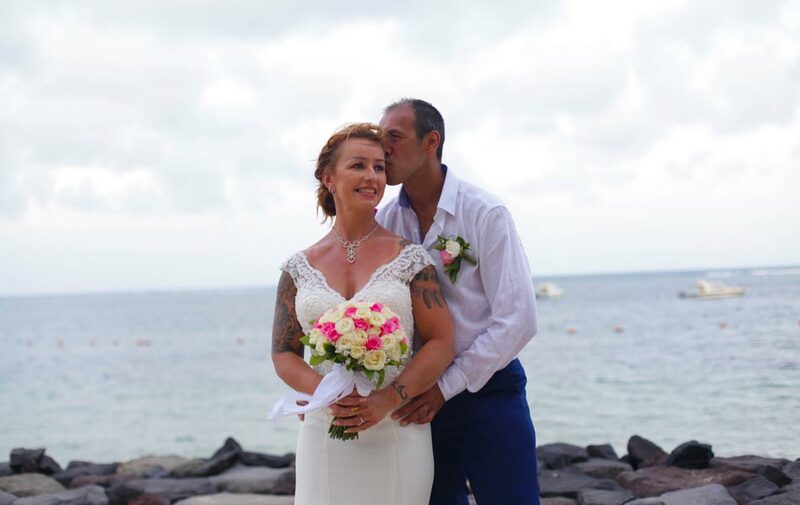 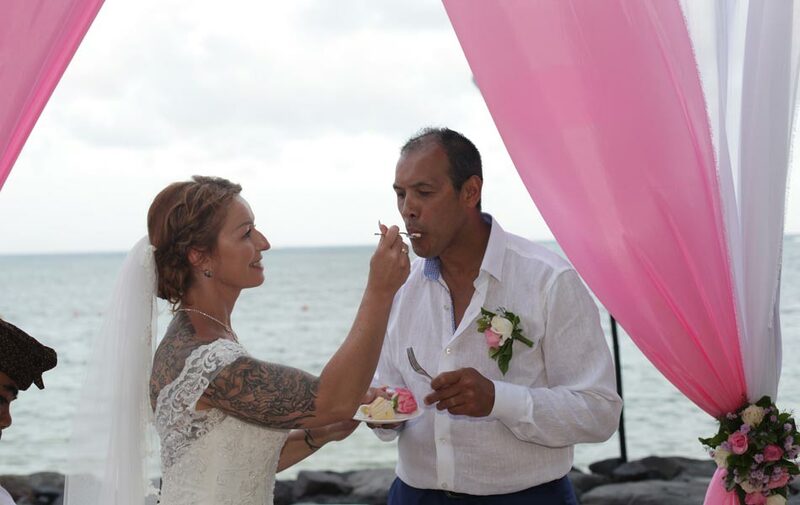 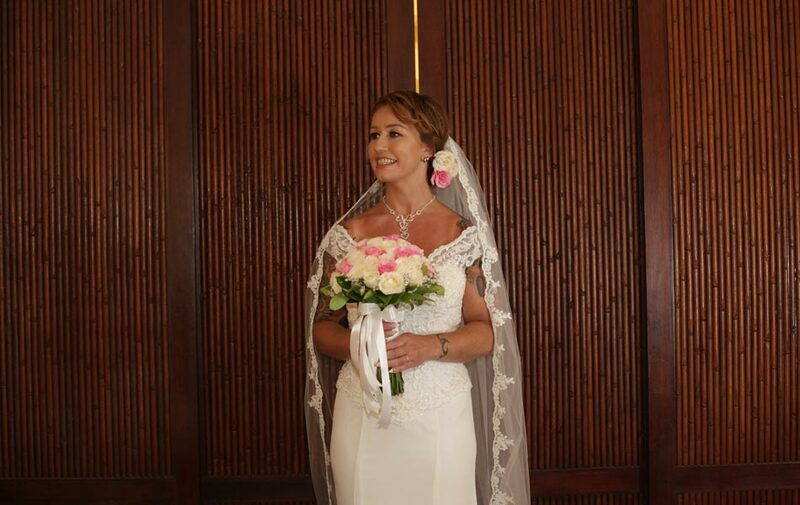 Marianne and Gosse had found a true love and today they made an oath to be together forever with a special and intimate wedding ceremony in Novotel Benoa Bali. 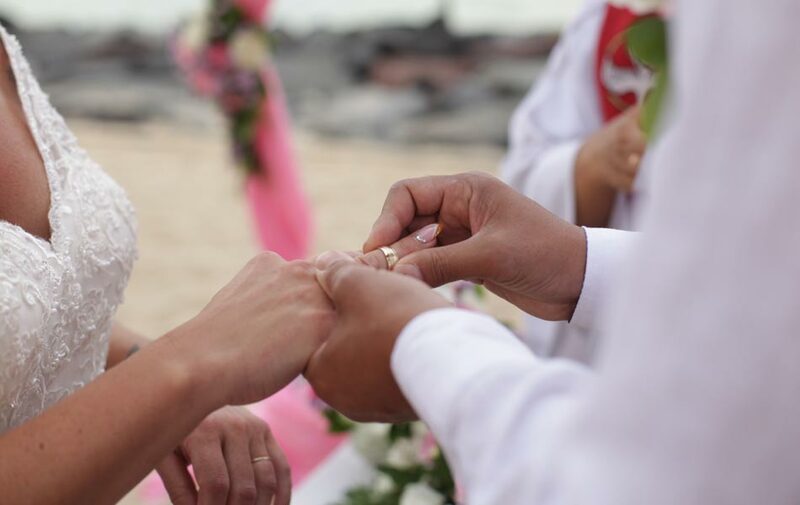 A happy marriage is one based on mutual love, tolerance, compassion and truth. 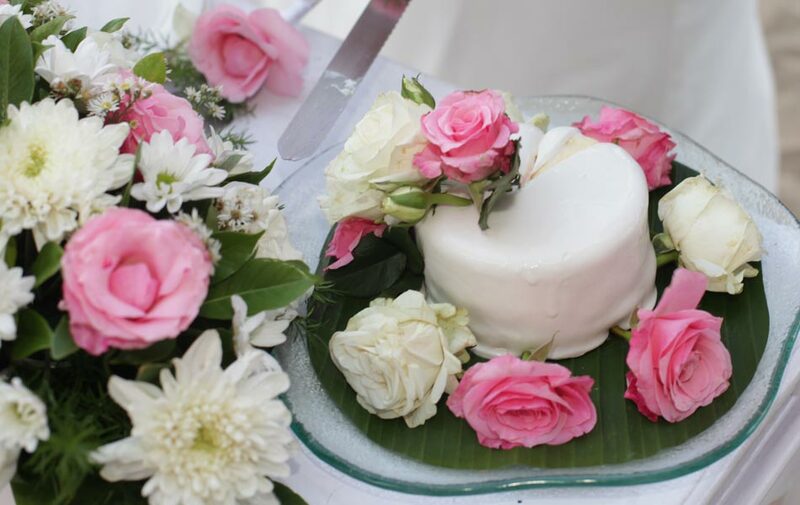 It is the sharing of life and all its fortunes with consideration and understanding of the needs of each other. 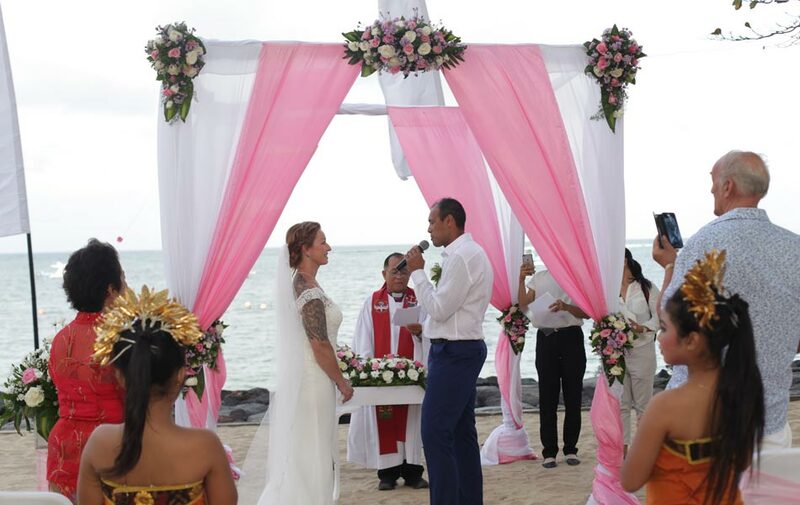 Wish them both trully happiness and keep supporting each other in bad and good times.